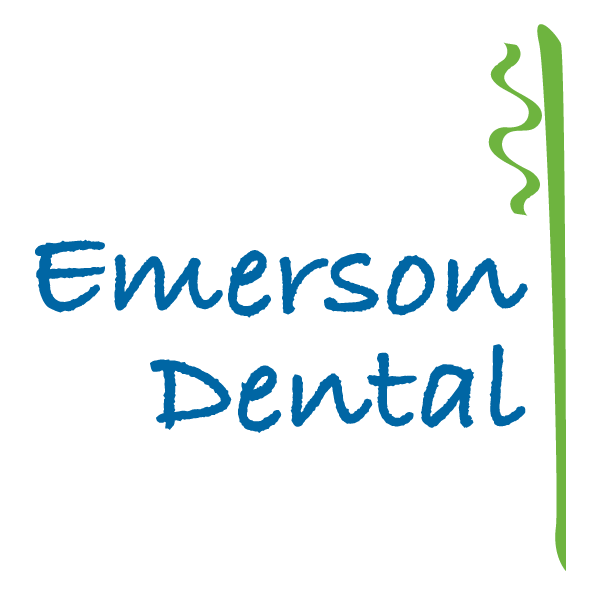 Having our own lab right here in the office allows us to guide every aspect of our patients’ restorations. Our experienced technicians create customized restorations and appliances using our advanced in-house technology. 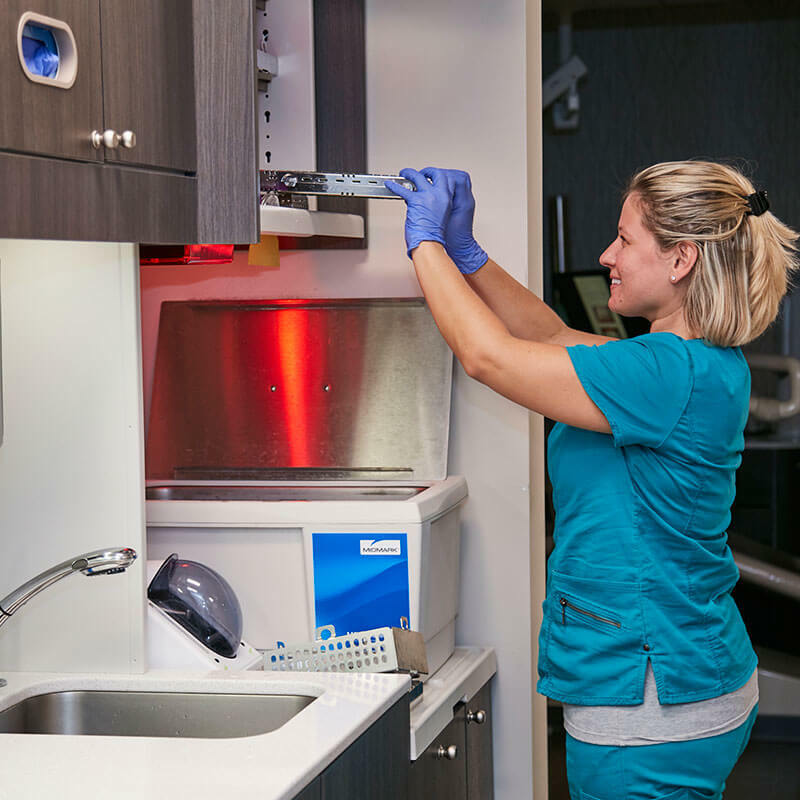 Our doctors and the Dental Laboratory Technician work closely together to ensure your dental appliances are meticulously fabricated for form, function and esthetics.